Top Rated. 5-Stars. 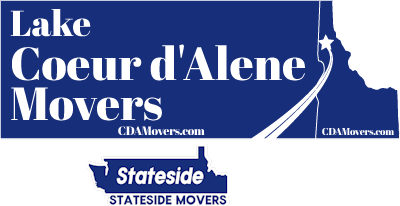 Serving Tacoma with Professional Moving to or from Coeur d'Alene. Call Today. Free Quotes! Personalized, Five Star Service. 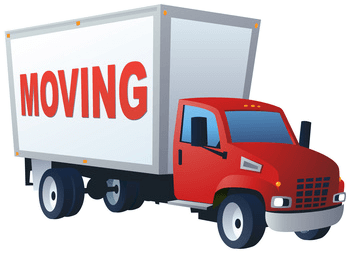 Lake Coeur d'Alene Movers provides professional long distance moving services from Tacoma to Coeur d'Alene, ID. Don't let the pitfalls of hiring a national mover happen to you. Too often these companies provide quotes to individuals with the understanding they will see the move through start to finish. That's not always the case. Larger van lines will sell moves to smaller moving companies without notifying the customers. When this happens, people have reported damaged boxes and furniture, missing items, very delayed deliveries and more. It is simply a risky gamble to "ship" with a national van line. Sticking with a highly rated and locally owned moving company is ideal for your Tacoma to Coeur d'Alene moving. We offer accurate quotes, maintain contact with our customers and provide updates as necessary. Call centers of large moving companies cannot provide the customer service that we do. By choosing Lake Coeur d'alene Movers, you are opting to ensure that your move is completed by the same company from start to finish. We are a five star company with a track record of providing detailed and reliable moving services for our customers across the region, local and long distance. Each of our customers is important to us. 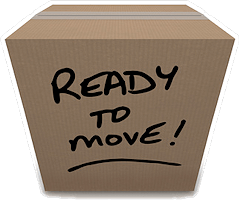 We are here to make your relocation easier, not more of a burden. Let us start today with providing you a free quote for your upcoming move.